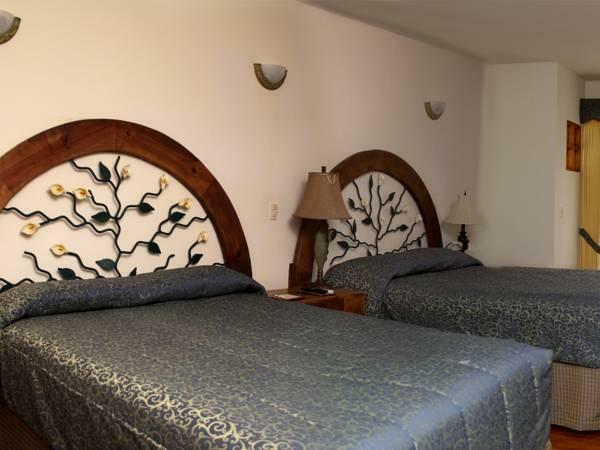 ﻿ Best Price on El Rodeo Estancia Boutique Hotel & Steakhouse in Alajuela + Reviews! 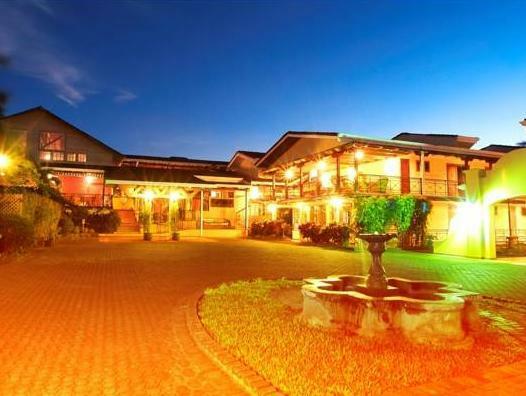 El Rodeo Estancia Boutique Hotel & Steakhouse is located in the San Antonio de Belen countryside. 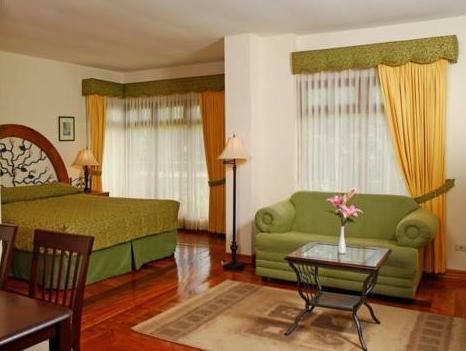 Features include a health club, tennis court, and a steakhouse restaurant as well as free WiFi. An outdoor pool, billiards, and fitness center can be enjoyed by all guests at El Rodeo Estancia Boutique Hotel & Steakhouse throughout their stay. Free parking is on site as well. In addition to an outback view, the rooms have hardwood floors and air conditioning. Some rooms have a spa bath. The El Rodeo Steak House menu includes a T-bone steak, chorizo, and Texas-style fajitas in a ranch-style ambiance. Guests can also order classic cocktails and wines from the bar. 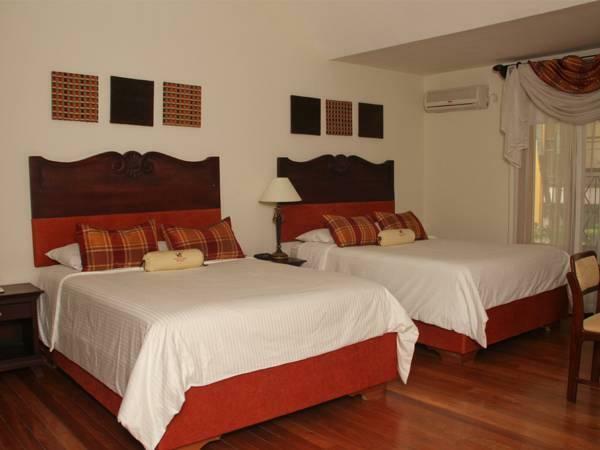 El Rodeo Estancia Boutique Hotel & Steakhouse is 10 minutes' drive from Juan Santamaría International Airport, and 20 minutes' drive to San Jose city center. From Monday to Saturday the main entrance is closed at 10:00 pm and Sundays closed at 5:00 pm. In case that you arrive after that hour, please call us or just touch the whistle of your car in order to open the door. Really nice hotel, located out the way! Nice facilities, I had a very quiet stay apart from families running past my door! Friendly staff and Clean and big room, my view of a wall! windows were big but not able to open. The local restaurant had plenty of choice and friendly staff. I was a single traveller and felt slightly intimidated by the men hanging by reception. Hotel de très bon standing, chambre parfaite, propre et calme. Idéalement situé pour se rendre à l'aéroport. Cependant ne compter pas vous balader sans voiture c'est assez isolé. Tolle, saubere Zimmer und sehr freundliches Personal.